We are approaching the one year anniversary of my Leadership Network Generosity Podcasts! These podcasts have covered a variety of aspects of creating generosity and establishing generosity programs. 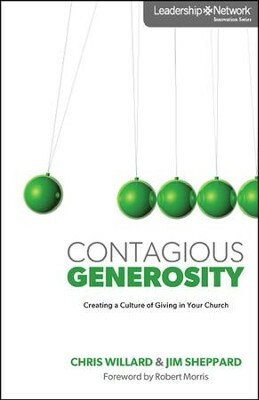 They have featured church and organizational leaders that are paving the way into new territory and setting innovative precedents when it comes to generosity. We believe it is worth highlighting this great work with a reminder of the podcasts that are available in case you missed any of them. To link to the Leadership Network Generosity Podcast page and hear any of the podcasts. We also created excerpts from each into a print version of the podcast. The links for the print versions can also be found on the Generosity Podcast webpage linked above. Want a suggestion of where to start? To read a few of our podcast print versions click on the podcast graphic below. Stay tuned for more great podcasts on Generosity in the coming year.